Nicknamed the Heart of America, Kansas City has revolutionized the soul of American culture. 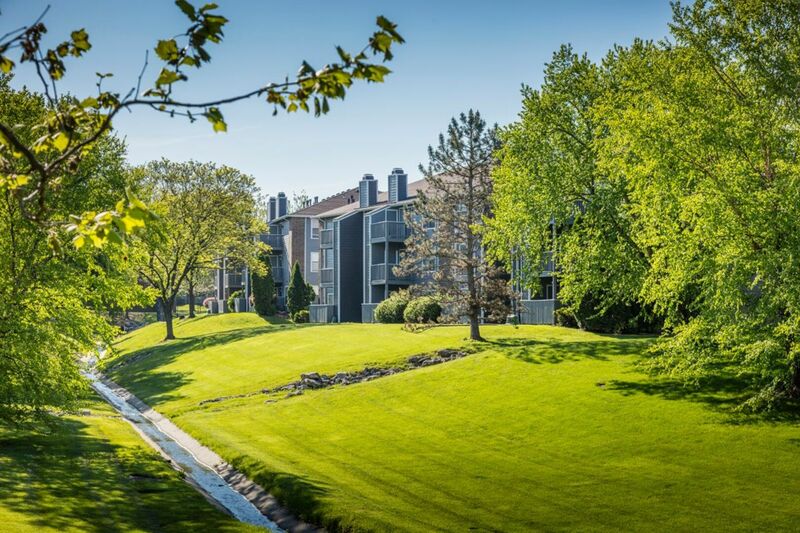 From the smooth jazz classics of Kansas native, Charlie Parker, to the succulent meats of KC-style barbecue, everything in this city is bursting with style and attitude. 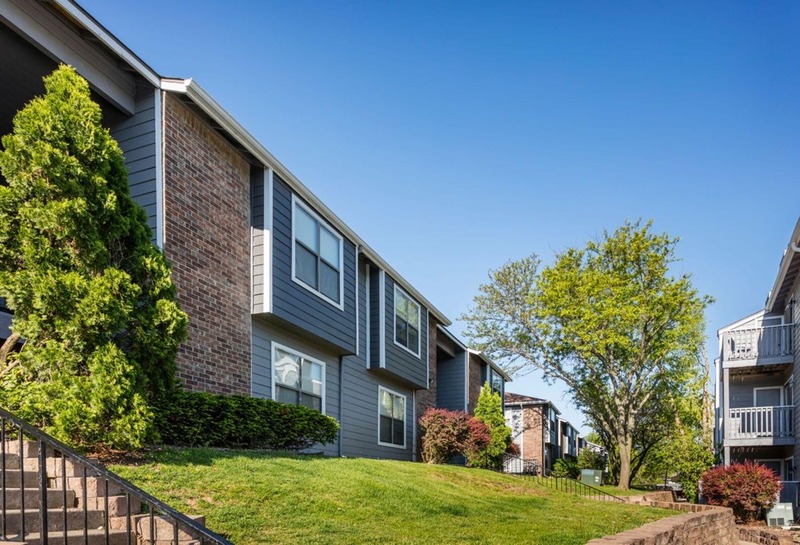 Situated a short drive from downtown Kansas City is Timberlane Village Apartments, an eclectic community of one, two and three bedroom apartments in the center of Jackson County. 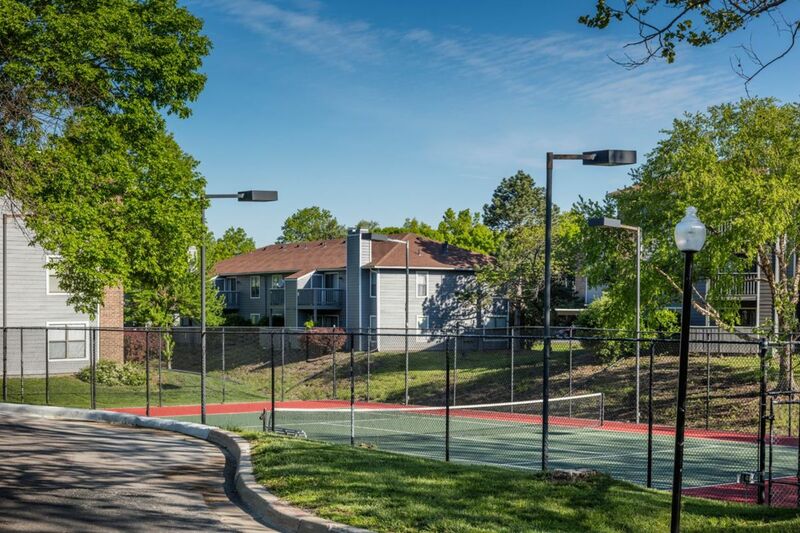 Combining the best home features and community amenities, residents will love the easygoing lifestyle in these Kansas City apartments. 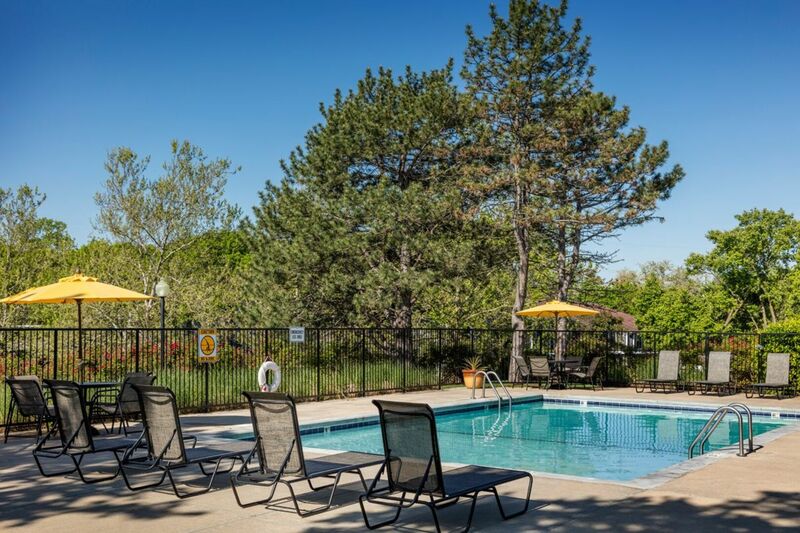 Crafted with designer finishes, the homes at Timberlane Village Apartments are a vision of style and tranquility. 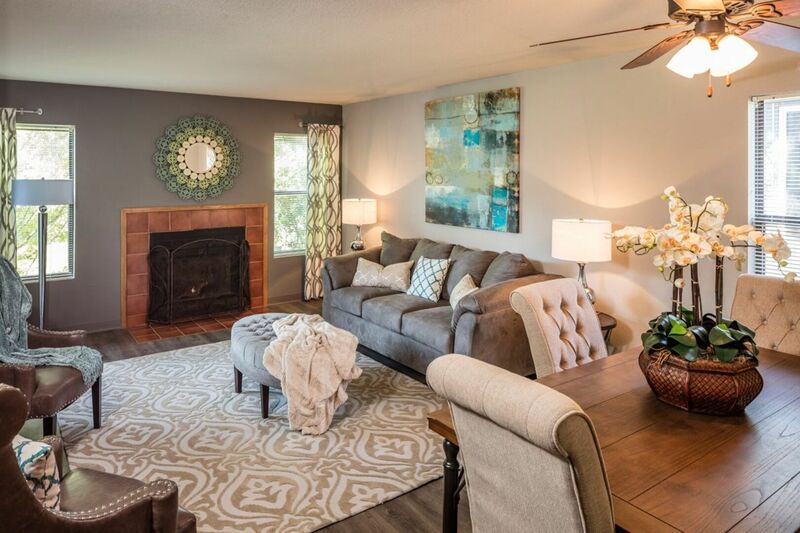 The homes may feature smooth wood flooring and wood-burning fireplaces that add a note of refined luxury. 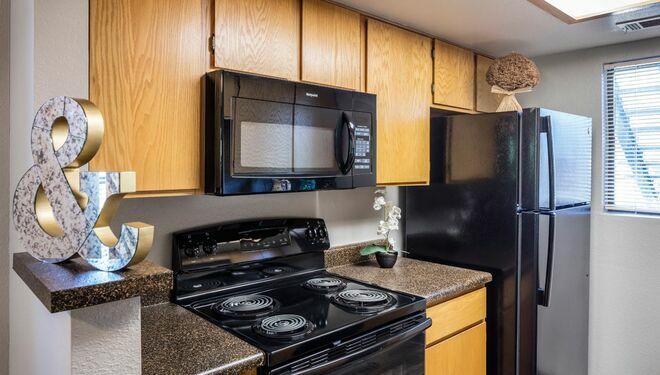 Prepare a delicious home-cooked meal using the upgraded appliance package then serve your creations on the breakfast bar available in select models. 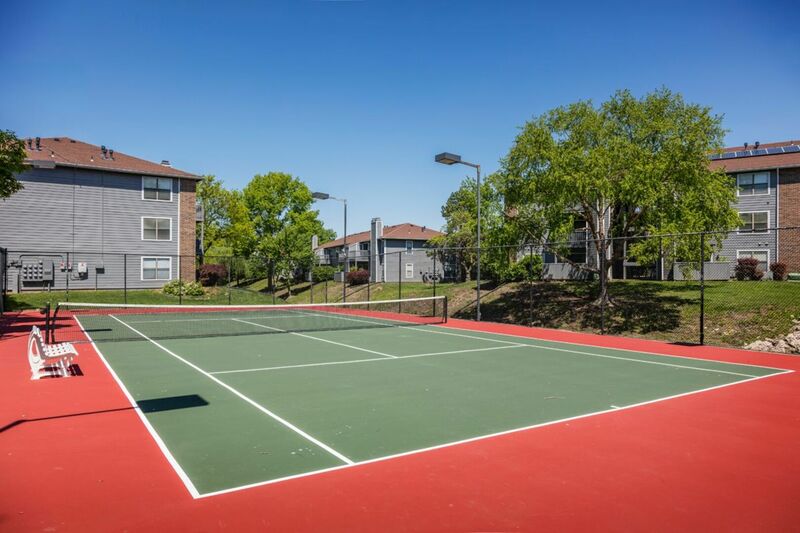 Residents have exclusive access to a number of excellent amenities as well. 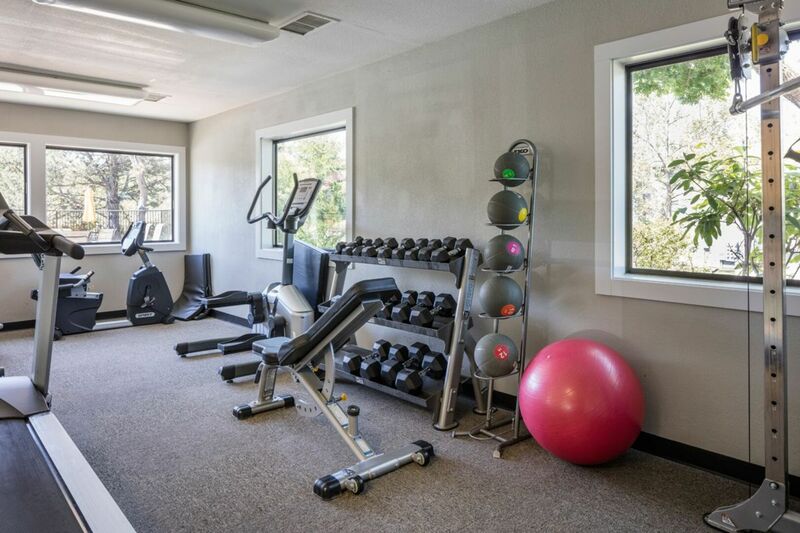 Work on your core strength in the fitness center, sweat it out in the dry sauna or lounge by the indoor swimming pool after work. 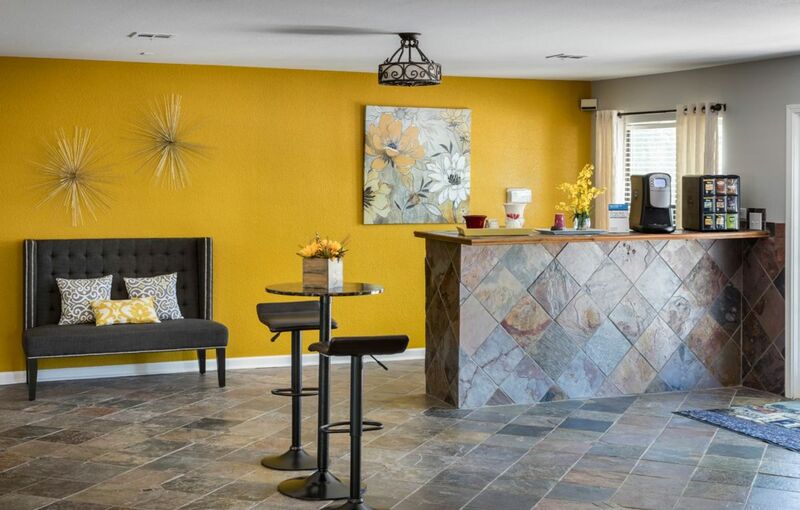 If you want to check the news and weather, pull up a chair in the Wi-Fi enabled coffee center and relax. 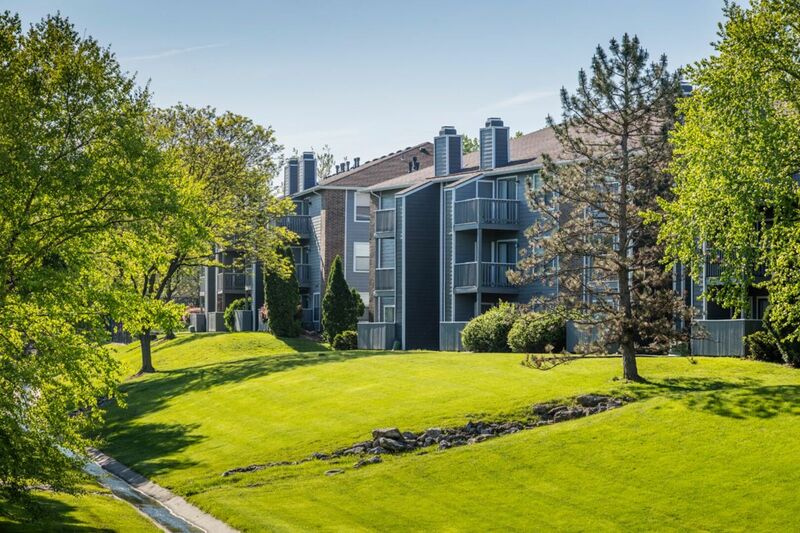 When you feel like touring the neighborhood, head to Highway 435 and 87th street and indulge in a day of shopping, great food and live music. 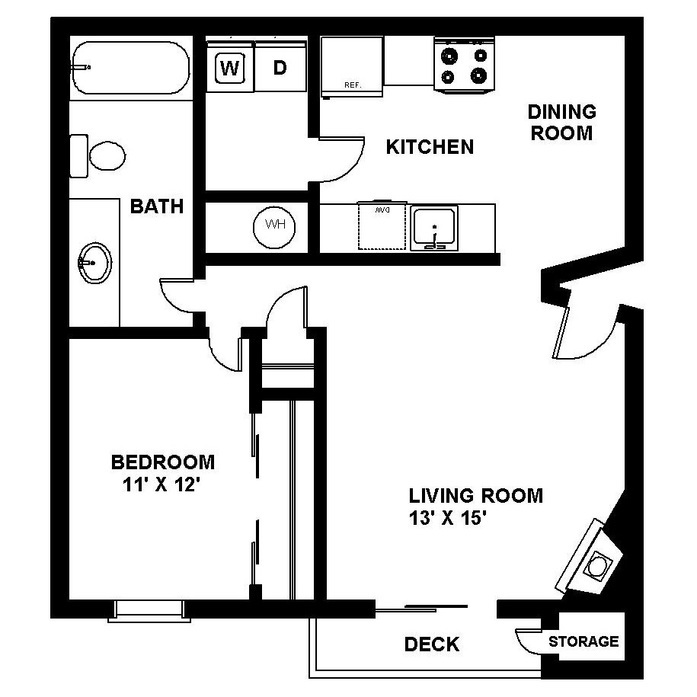 Live large in our one bedroom apartment! 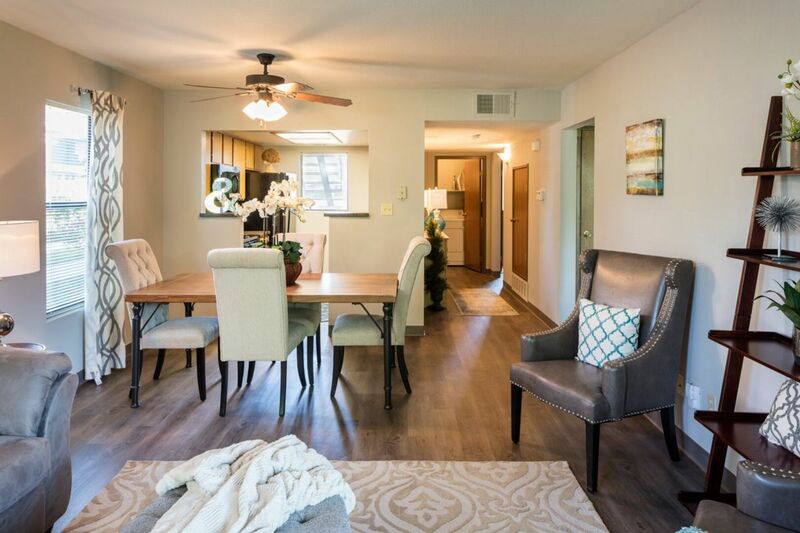 The design highlights an open floor plan with a separate dining room. 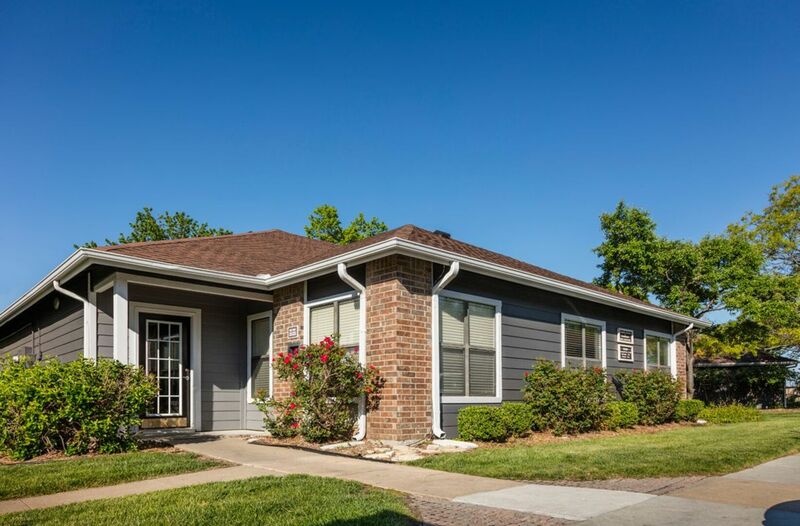 This selection features a large bathroom with full length mirror and plentiful closet space. 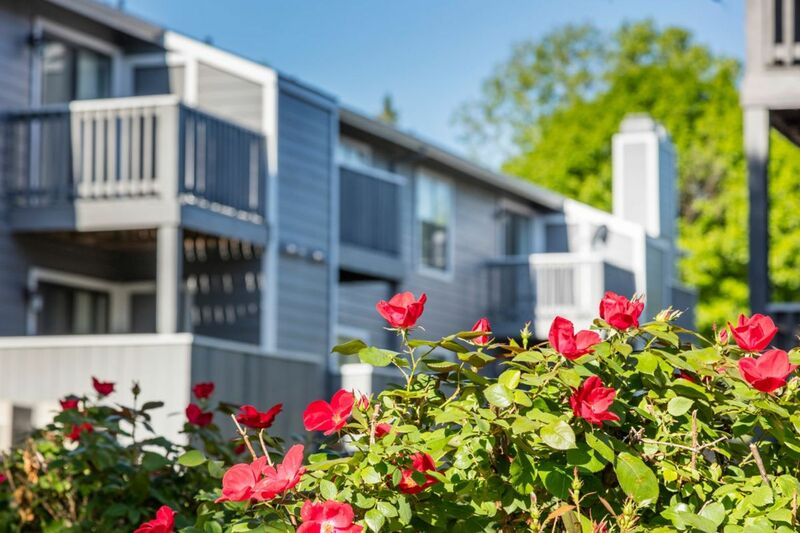 Enjoy the convenience of a full size washer and dryer and private balcony/patio with extra storage. 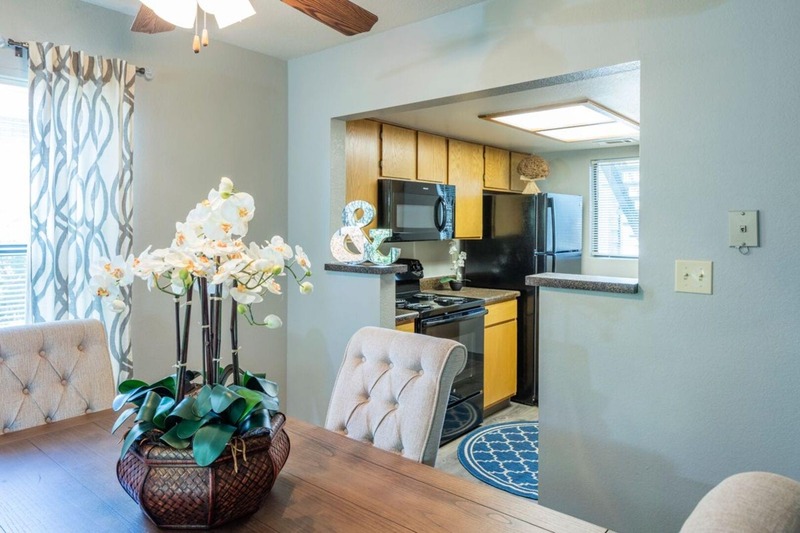 Our two bedroom one bathroom features a private patio/balcony and a spacious walk in closet. 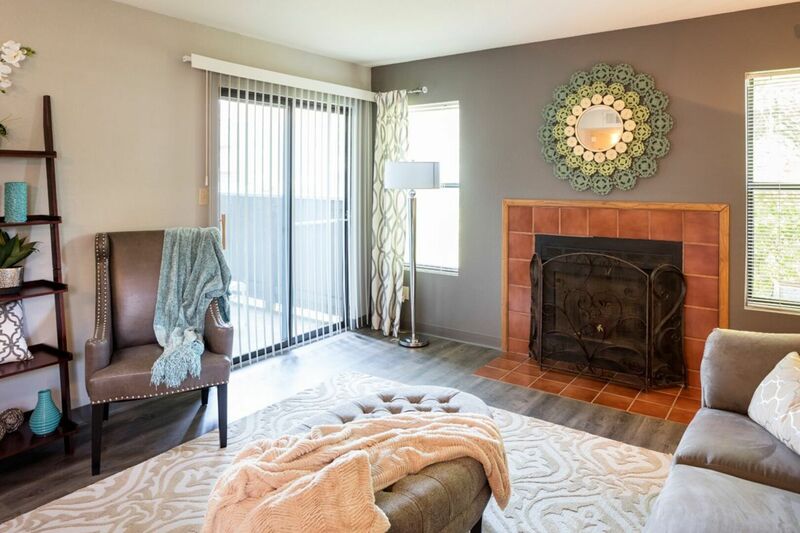 Enjoy the cross breeze of corner units and nestle up in the evenings next to your cozy wood burning fireplace. 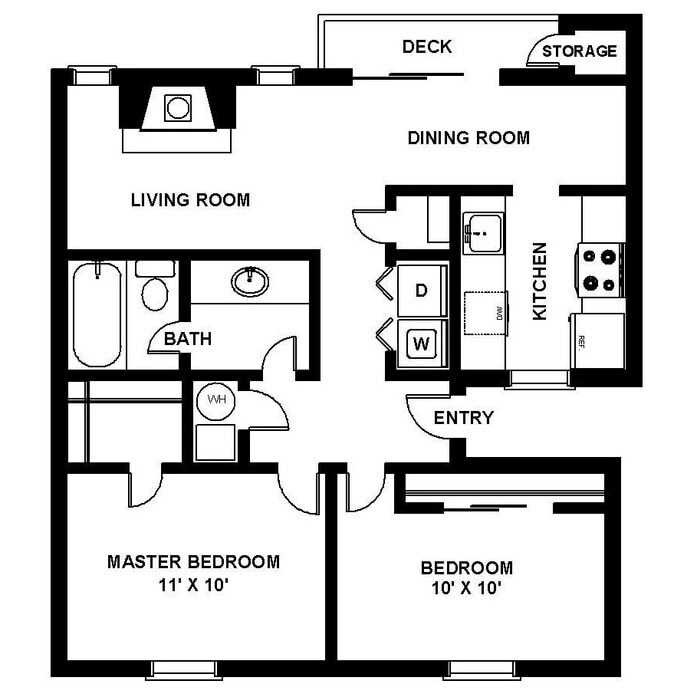 Floor plan offers washer/dryer connections or units available for rent. 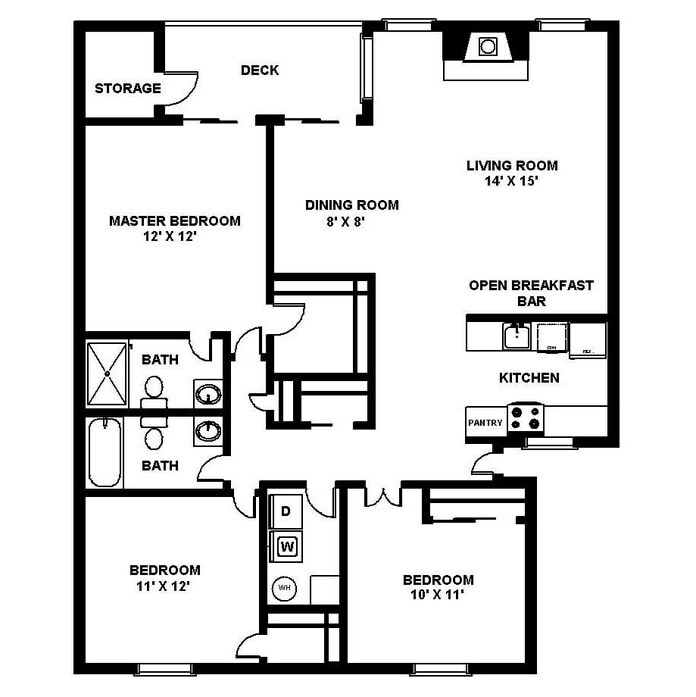 This selection offers a split layout ideal for roommates or home office. 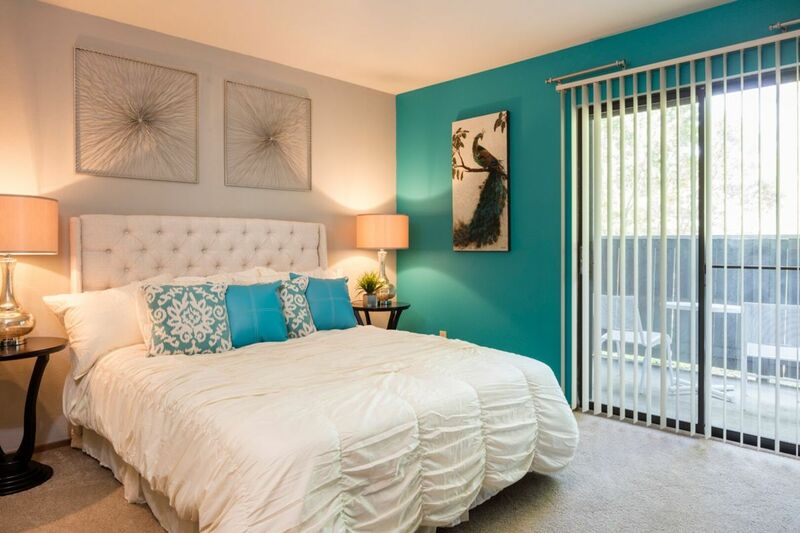 Each bedroom offers private full size bathrooms and large walk in closets. 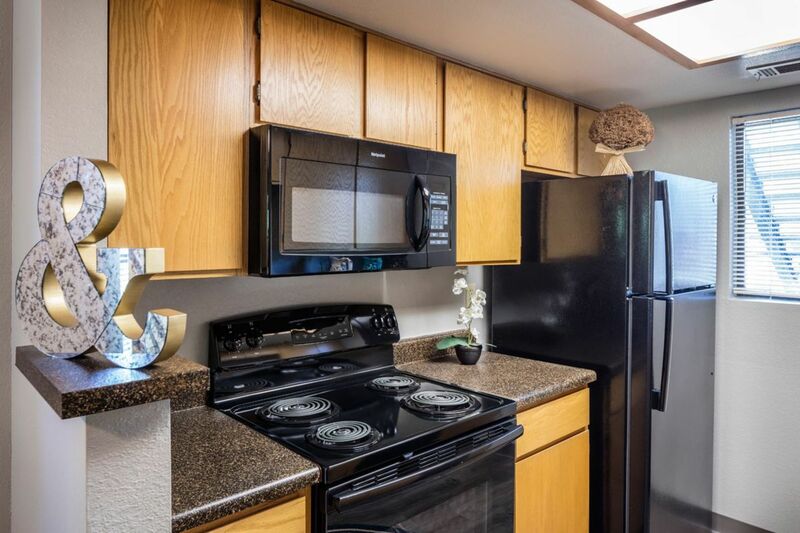 Enjoy in unit washer/dryer connection. 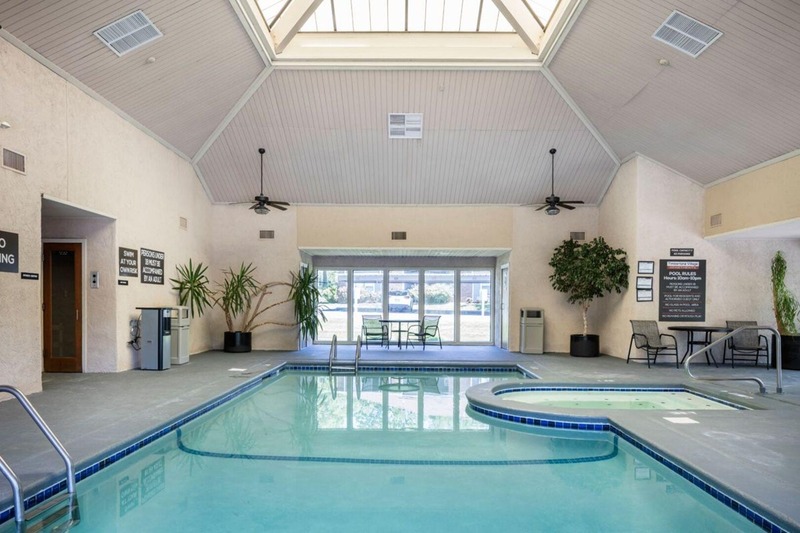 Enjoy unique amenities such as private balcony/patio cozy wood burning fireplace. 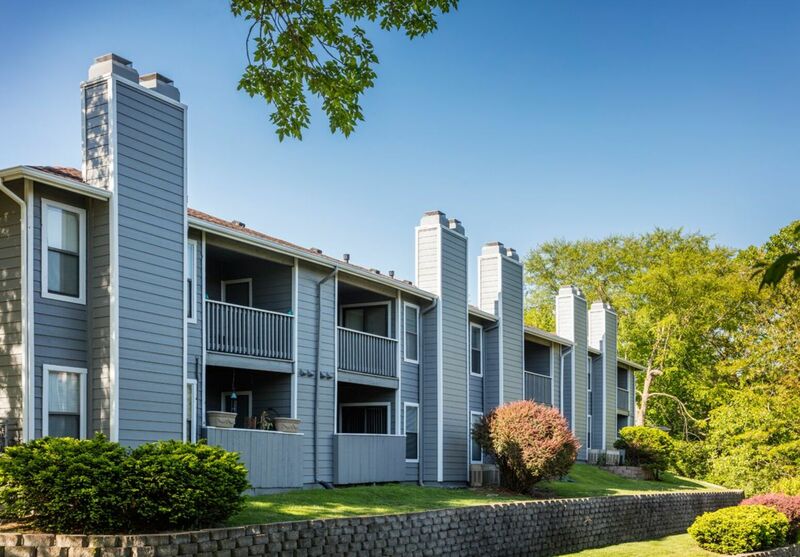 Our three bedroom selection provides you with a unique town home feel. 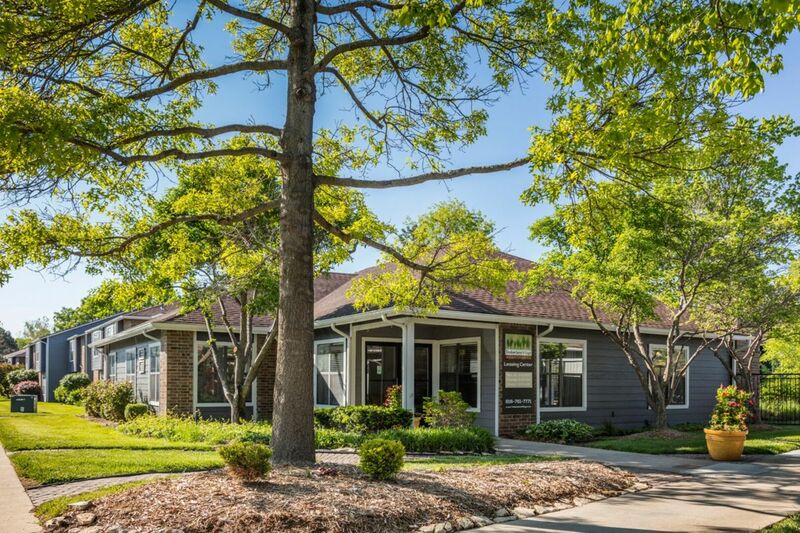 The home offers special features such as kitchen breakfast bar with separate dining room, wood burning fireplace, walk-in closets and large private patio. 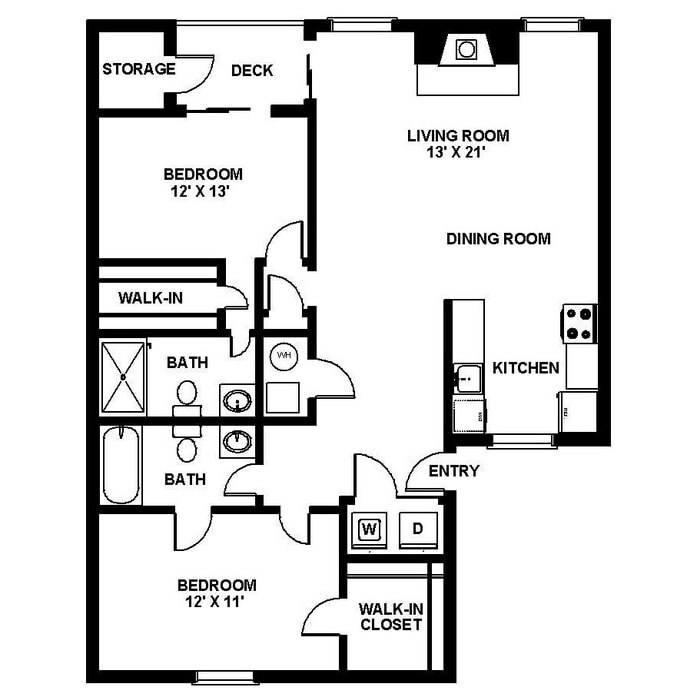 Large room designed for full size washer/dryer. You’re welcome to bring your own or rent ours! 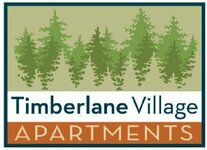 Pet Policy: Timberlane welcomes up to two pets per apartment home. There is a $400 non-refundable pet fee per household. Pet rent is $35.00 per pet per month. No weight limit but there are certain aggressive breeds we do not allow: PitBull Terriers/ Staffordshire Terriers, Rottweilers, Doberman Pinschers, Chows, Presa Canarios, Akitas, Alaskan Malamutes and Wolf-hybrids.